With esthetic appeal on the rise, people are always wanting to look younger, better sculpted, with firmer skin and glow. However, this is something that changes with age, and most people worry about the changing face. The fine lines, wrinkles, crow’s feet, nasolabial folds are all concerns which begin to affect people and add to worrying. This has become a major area for research and there are now multiple options available for correcting these and improving appearance. One of the common theories for repair includes firming up the underlying tissue layers by using substances which are naturally present in these layers. Lactic acid is one such ingredient that is used in the process known as Sculptra. 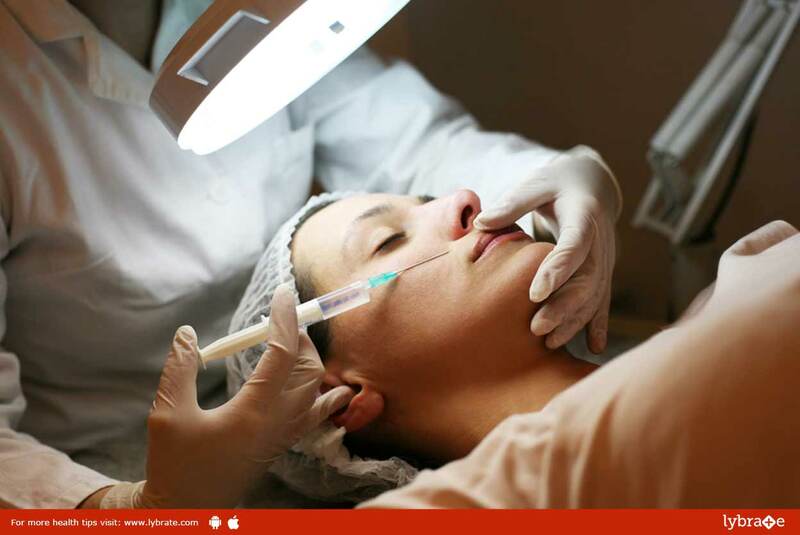 Poly-A-lactic acid is used as a single injection in predetermined concentrations in predetermined areas to correct and improve the contours of the face. It works on the face in a very subtle manner, without making it very obvious, so the chances of identifying that a person has undergone surgical correction are very less. Indications: Sculptra can be used to correct the following problems. Contraindications: It is not advisable to use Sculptra in the below cases. The concentration and frequency of injection will be determined by the doctor and the patient based on what the results can be and what the patient wants. It is, therefore, important that contour deficiencies are not over-corrected, as, with time, the contours corrections will become evident. The cost of the treatment can vary based on physicians and patient needs. ← Nutritional Requirements Of Lactation Mothers!